Manufactured by Nature Vet, Joint Guard powder for dogs is a nutritional supplement made up of Glucosamine hydrochloride and Chondroitin sulfate, Manganese and MSM. 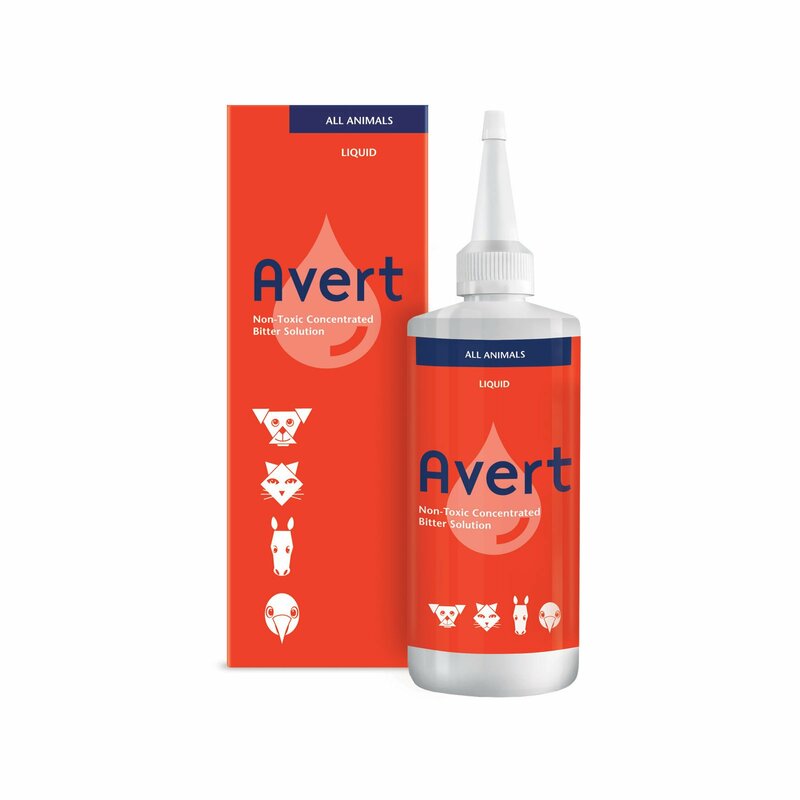 The synergistic effect of all these ingredients provides fast relief in arthritic conditions, joint issues and injuries in dogs. It is not only for pets suffering from these injuries, but also essential for dog breeds that may inherit joint problems in future. 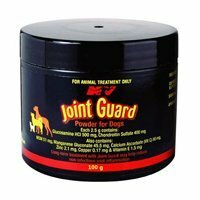 Joint Guard powder for dogs is a nutritional supplement made up of highly purified ingredients necessary for treating dogs suffering from arthritic conditions, other joint problems and injuries. 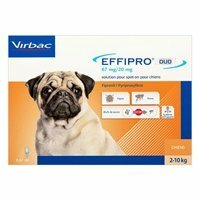 It is ideal as a preventive treatment for breeds, which are susceptible to joint issues and canines with high activity levels. It reduces joint pain and improves mobility of the pet. 5 to 10 kg. Half a scoop daily (one-quarter in the morning and one-quarter in the evening). 11 to 22 kg. 1 scoop daily (half in the morning and half in the evening). 23 to 44 kg. 1 1/2 scoops daily (1 in the morning and half in the evening). Over 45 kg. 2 scoops daily (1 in the morning and 1 in the evening).Maintenance dose:5 to 10 kg. One-quarter scoop daily (once in the morning). 11 to 22 kg. Half a scoop daily (one-quarter in the morning and one-quarter in the evening). 23 to 44 kg. 1 scoop daily (half in the morning and half in the evening).Over 45 kg. 1 1/2 scoops daily (1 in the morning and half in the evening). 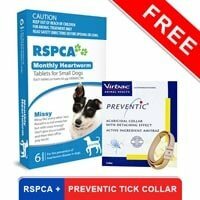 It is an ideal treatment and worked very well for my dog. He is better at his movements now and can walk without paining joints. 609 of 1009 found this review helpful. 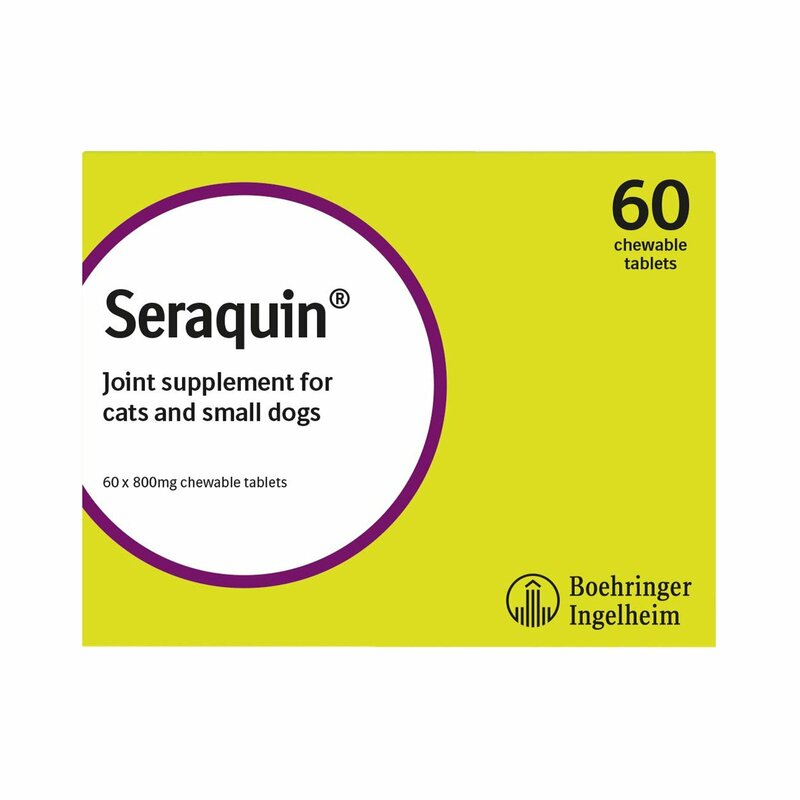 I have been using this product since last few years on my Cocker Spaniel and it has kept the dreadful arthritis away from my furry pal. 632 of 972 found this review helpful.